Determine the critical skills that we will need to be effective in the future. Identify the skills necessary to be an effective coach. 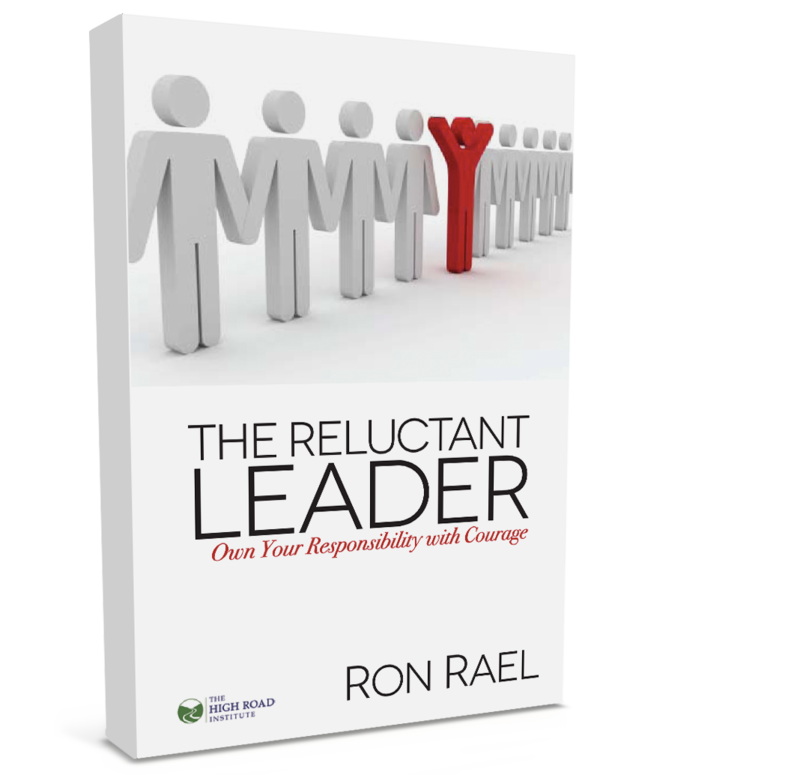 Identify how to persuade other leaders to define and embody accountability. Identify specific tools that turn a department into a real team. 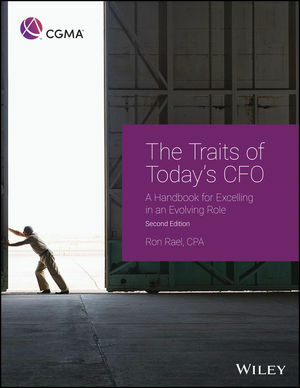 Identify the universal roles that the CFO plays in every organization. 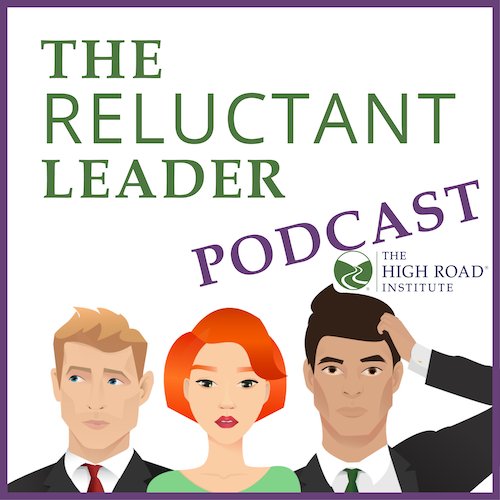 Determine why being a leader in the middle is not a career limiter. 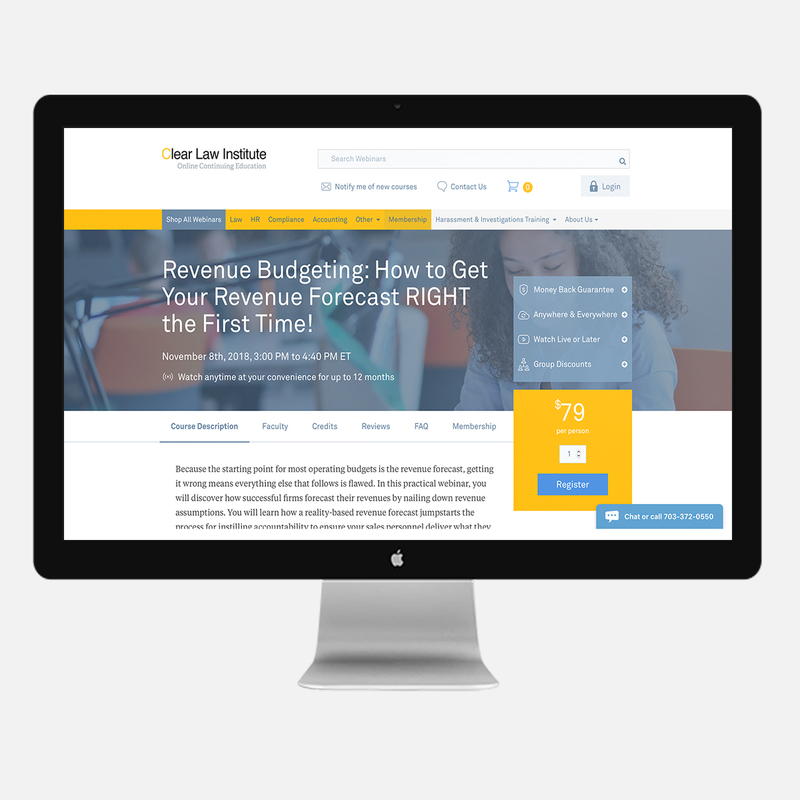 Assessing ways to explain to your team how the world of accounting is changing. 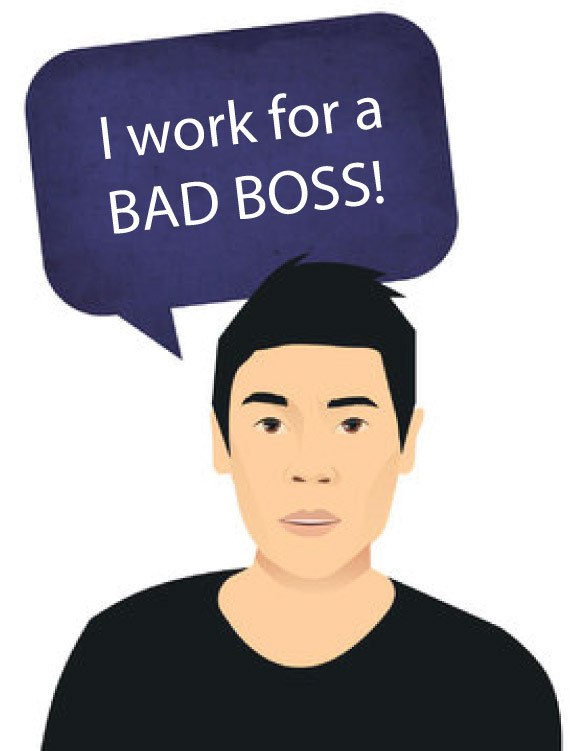 Employees make dozens of day-to-day decisions—and any one of them could come back to haunt you, even when the decision does not seem to have hidden or unknown ramifications. That is why your organization must have a protocol in place for identifying and mitigating all major business risks long before it is needed. 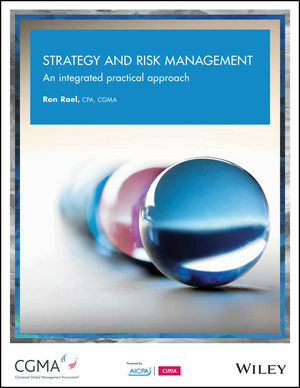 At the strategic level, risk management and strategic management are intertwined. 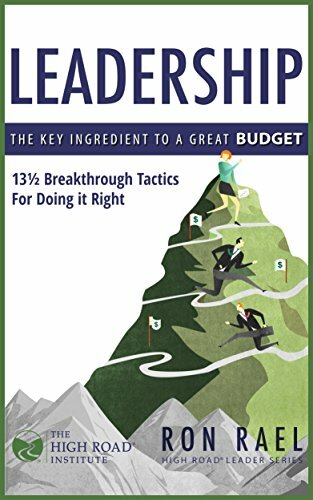 Using this book, learn how to apply powerful tools and approaches to make your planning processes more effective and flexible and build a set of decision-making processes based on plain language. 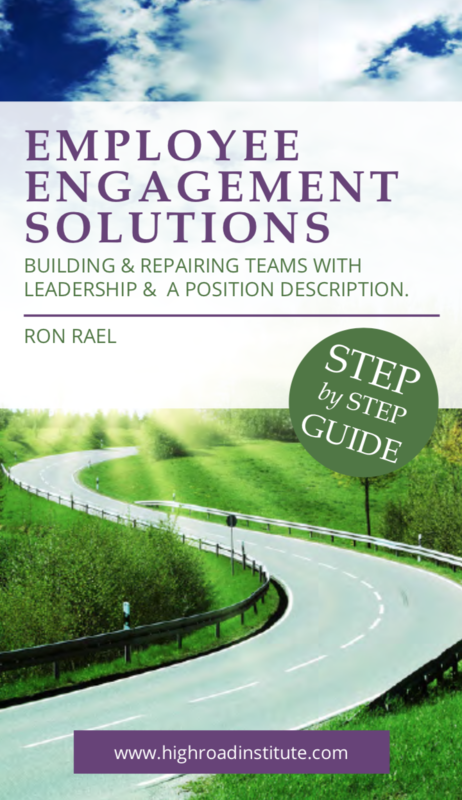 Author, Ron Rael, uses quality concepts/language (TQM & Six Sigma) to define the Enterprise Risk Management (ERM) process and value of prevention, while showing how these elements are both necessary and highly desired in an organisation’s strategic decision-making.